Poland is getting more and more good reputation with extremely well-curated events and festivals such as Up To Date, Revive and Unsound. The Polish sound seems to be heavily incluenced by dark, deep and experimental sound, and well-known artists such as Blazej Malinowski, Michal Wolski, Michal Jablonski, Milena Glowacka and Concept Of Thrill are all ambassadors of this very style. But what else the huge country has to offer for the followers of the finest electronic music? A lot! Now we present you five more producers from Poland, who are either fresh in the scene or who we think deserve more attention on their work. 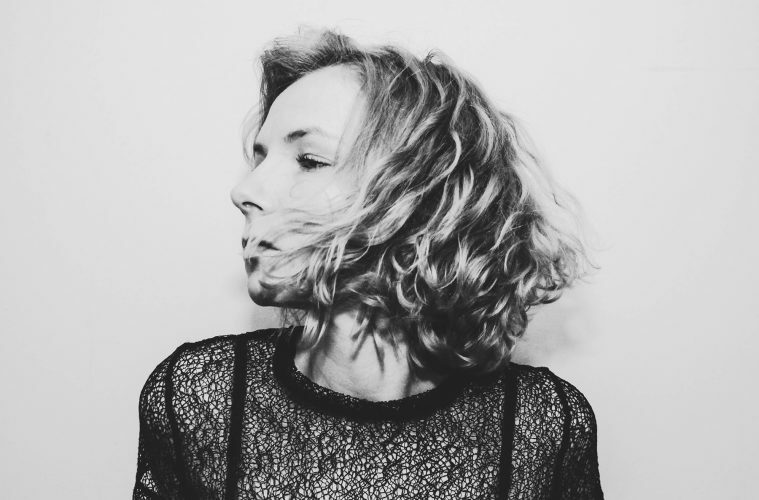 Currently France-based, but originally Polish ISNT (pictured above) uses her high sensitivity to the surrounding world as an inspiration for her experimental, ambient and Techno productions. She is the founder of Behind The Stage collective and soon-to-be label, focusing on darker, hypnotic and experimental side of Techno. Moreover, ISNT is the co-founder of Oramics, a project supporting female, non-binary and LGBTQ+ acts. ISNT has released an album on UK-based Vanity Pill, and tracks on Unknown Timeline, Pointless Geometry and Grand River‘s One Instrument. Warsaw-based Abu Zeinah is a familiar player in the Polish scene, and he has released music on Polish Pionierska Records and German Delayed Arrivals imprint. Zeinah is also a part of duo Feral Rite as well as Behind The Stage collective and he performs live sets, most recently at Revive festival in his home city. After successful releases in 2014 on Hypnus Records and Mike Parker‘s Geophone, Eastern Renaissance is still one to watch. Following the hyped releases on the well-known labels, the mysterious producer seemed to take a break with releases. September last year he got active again by releasing on Krypt‘s Rezonal Records, bringing back his dark and powerful sound. Warsaw-based Aleksandra Grünholz‘s music is hard to classify, but her main focus is on rhythm that brings associations with Techno and club music. According the artist, her music is rather for listening than dancing. Better known by her artist alias We Will Fail, Grünholz also runs her own label Refined Productions. Last year she released in total of three releases on her own imprint, and one the tracks was remixed by Kanding Ray. Making outstanding compositions for many years already, Grzegorz Bojanek is not necessarily an emerging producer. However, the master of textures and hypnotising ambient music deserves even further attention for his work. Also known as Bojanix, Bojanek could be described as an electronic sound artist. Using field recordings and electroacoustic sounds in his music, he forms beautiful combinations of melodic ambient, guitar sounds and noise. He has also performed a live set at the famous club Tresor, and most recently released an EP on Polish N_Coded Records. Check also our features about Dutch, Finnish, German, Italian and Japan producers.